In conversation, children on the autism spectrum often struggle to select topics of interest to others. Many have strong, narrow interests and feel compelled to introduce these subjects when they talk. This book provides a simple visual model to help children experience more success in finding common ground in conversation. 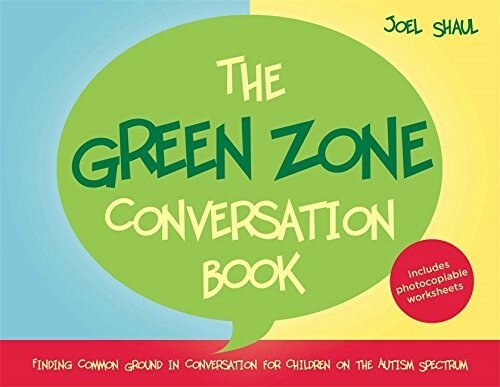 The "Green Zone" is a visual representation of finding common ground between one person (blue) and another person (yellow) to create a "green zone" that represents the pair's shared interests. 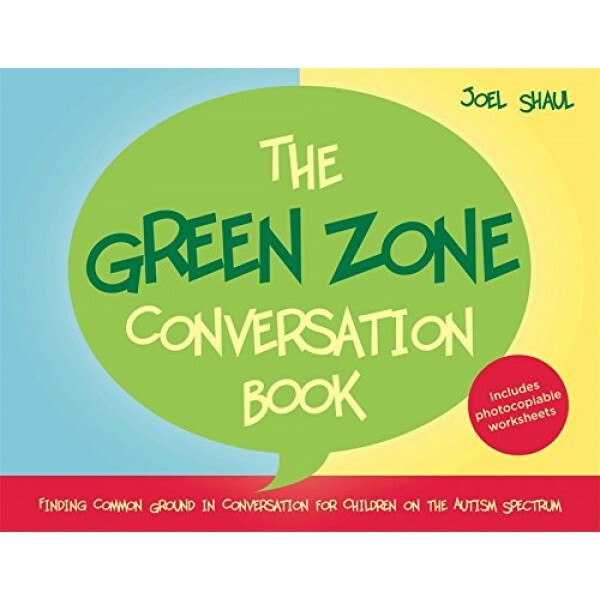 The book, illustrated with hundreds of photographs representing the range of other people's interests, clearly explains what the "Green Zone" is and how to find it, and contains many photocopiable conversation practice activities and reinforcement worksheets based on this simple visual.